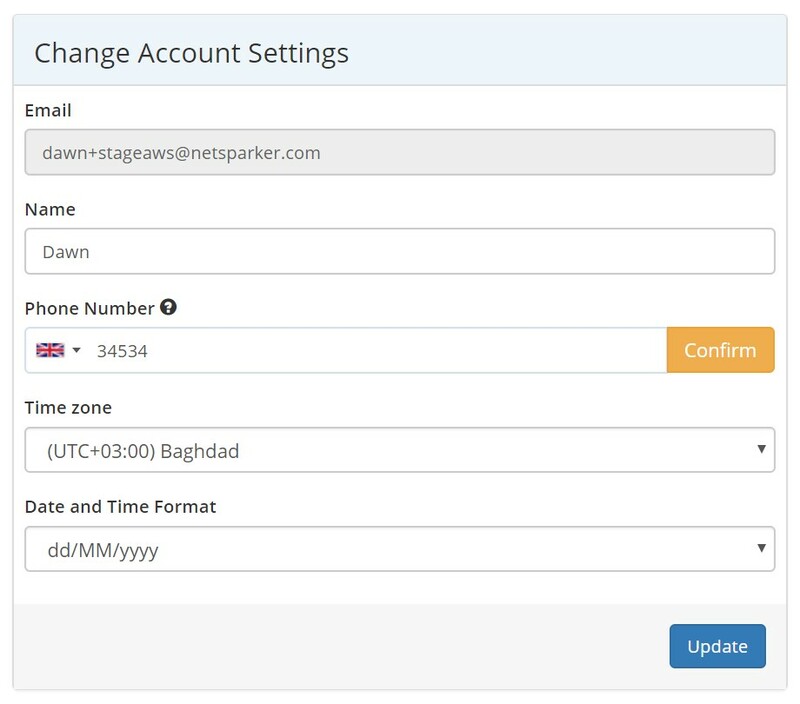 In Netsparker Enterprise, all users can change their own Account Settings (such as Name, Phone Number for example) and Password. Email (which is used for your login credentials) can only be changed by your Administrator. You can configure additional settings in the Settings window (see Settings window). From the main menu, select Your Account, then Account Settings. The Change Account Settings window is displayed. From the Time zone dropdown, select the relevant option. From the Date and Time Format dropdown, select the relevant option. For further information, see General Settings. From the main menu, select Your Account, then Password. The Change Password window is displayed. 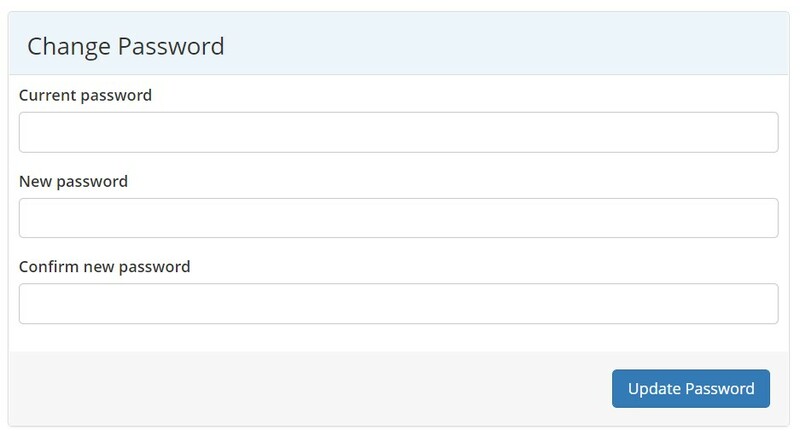 In the Confirm new password field, re-enter your new password.